Woven Copper Wire Mesh is similar to a kind of wire cloth with wire yarns woven at right angles. Our plain weave copper mesh or screen is thin and easy to cut small pieces by common scissors. Fine copper mesh has an unpolished beautiful surface. 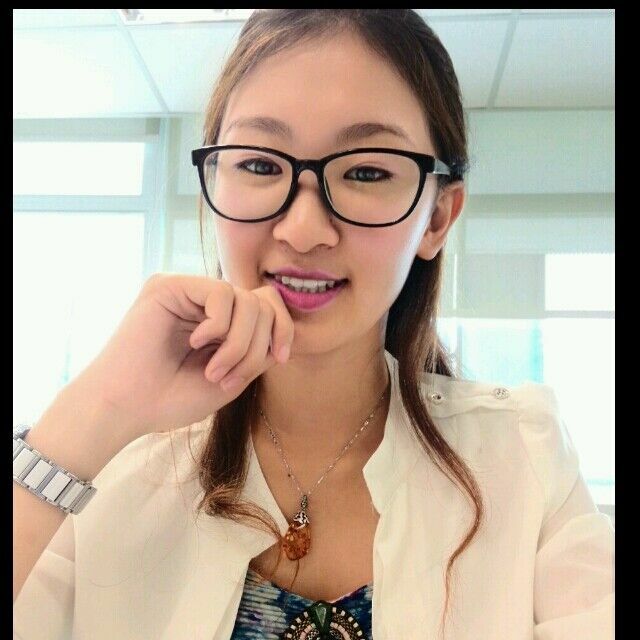 Confirming to ASTM E2016-06. Apart from nonmagnetic feature, high conductivity and corrosive resistance, copper cloth is also easy to be welded to form rigid sheets or panels with uniform opening size. With opening size from 0.006 inch to 0.075 inch, copper cloth is very usable as a strainer or a sieve. In addition, copper mesh, or say brass wire mesh owns special red-orange metallic luster and can be made to a great number of handicrafts or artworks. 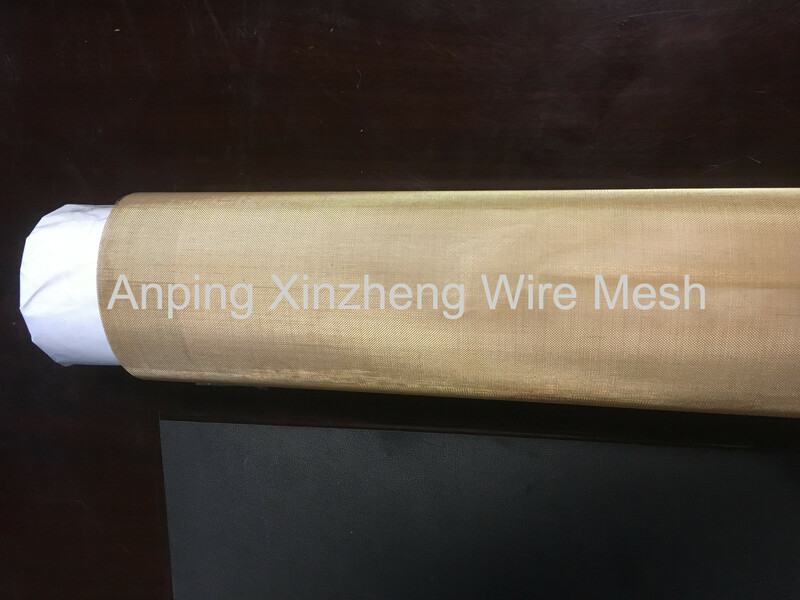 Xinzheng Company also provide the below products: brass wire mesh, copper mesh, Stainless Steel Wire Mesh, Crimped Wire Mesh, Expanded Metal Mesh, Perforated Metal Mesh, Filter Disc , Aluminum Foil Mesh, wire baskets, Barbecue Wire Mesh, Other Metal Mesh Products and Other Alloy Net. Looking for ideal Woven Copper Wire Mesh Manufacturer & supplier ? We have a wide selection at great prices to help you get creative. 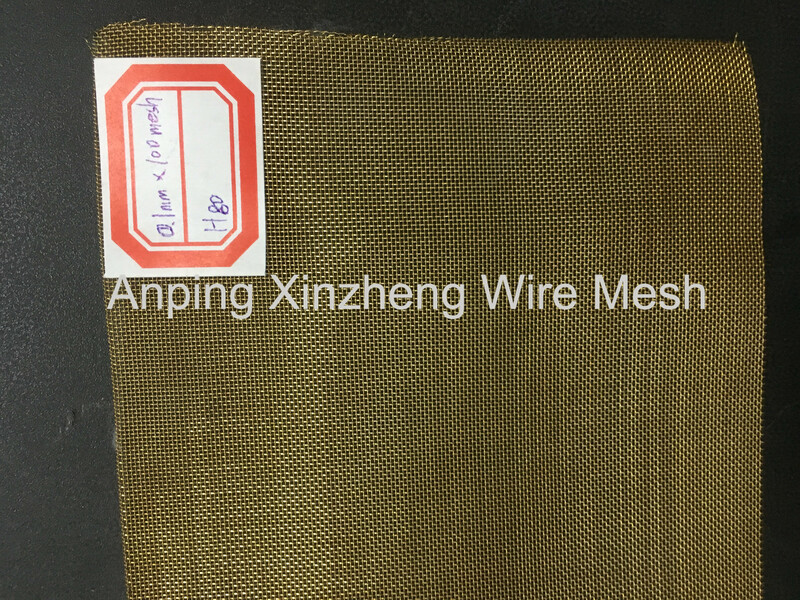 All the Copper Woven Wire Cloth are quality guaranteed. We are China Origin Factory of Copper Crimped Wire Mesh. If you have any question, please feel free to contact us.